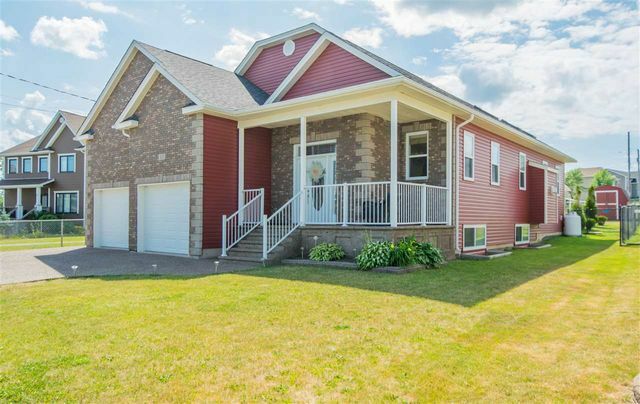 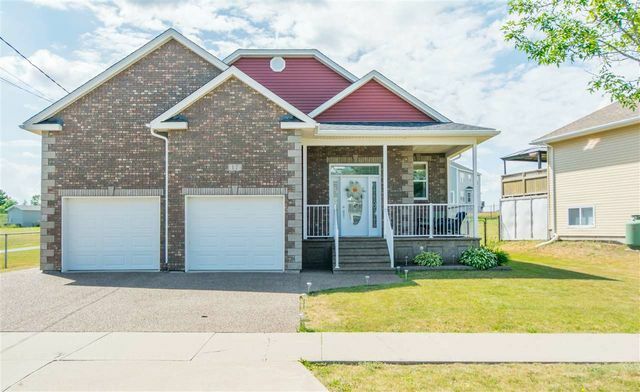 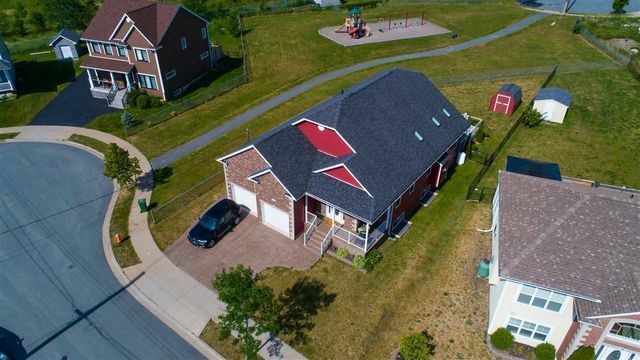 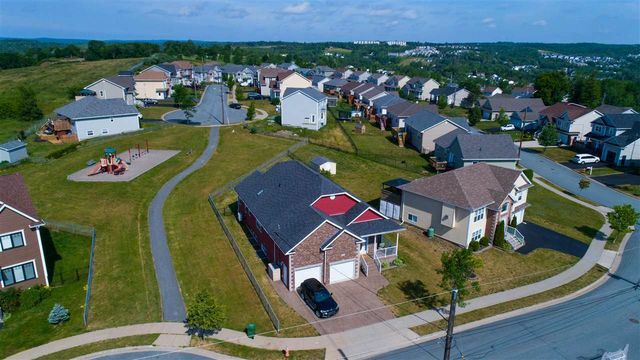 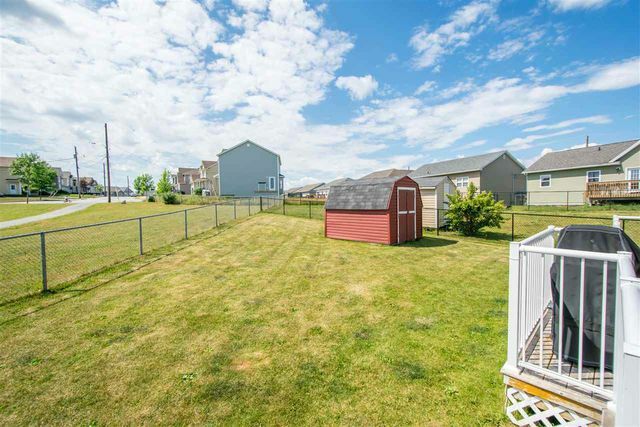 17 Flora Court, Middle Sackville (MLS® 201817820 ) Spacious executive bungalow located on a quiet cul-de-sac in the family friendly neighborhood of Lawsons Estates. 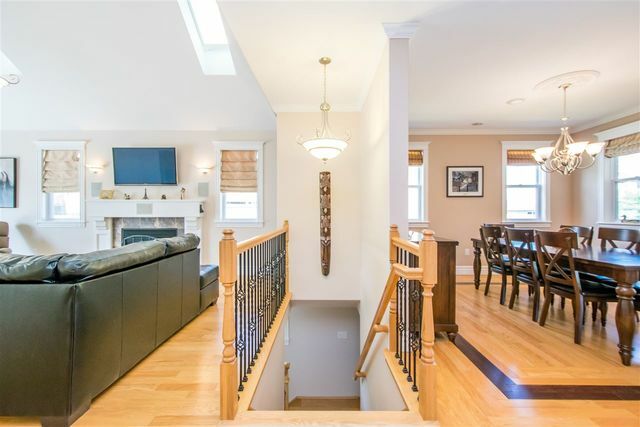 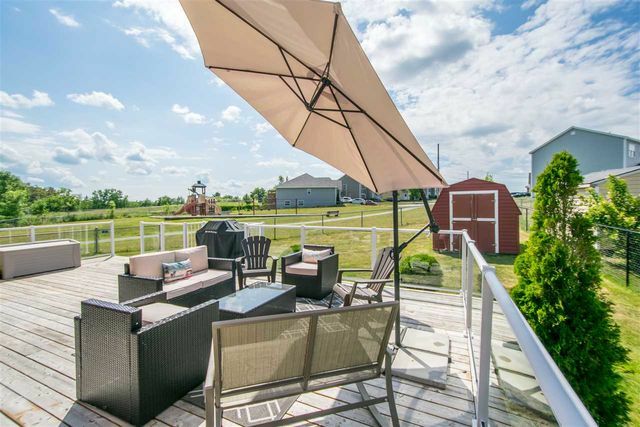 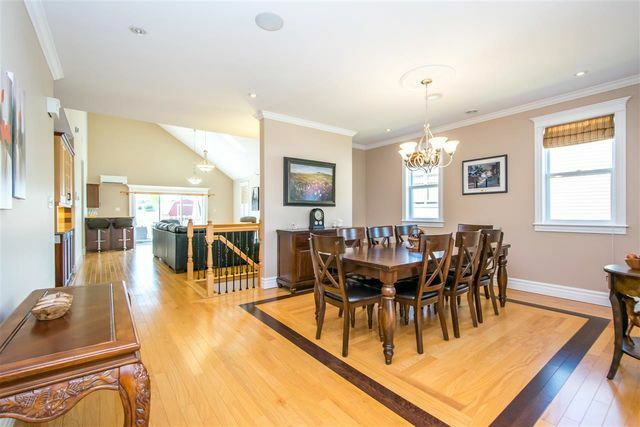 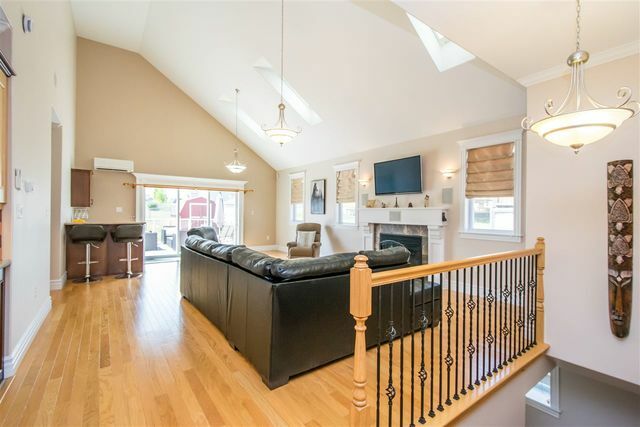 Perfect for entertaining, this open concept, main living area, features soaring 19 foot cathedral ceilings, propane fireplace, surround sound speakers, patio doors leading out to a large deck and fully fenced yard and even features a bar! 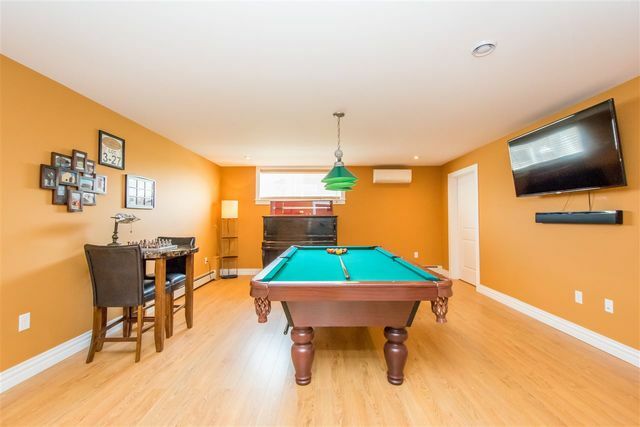 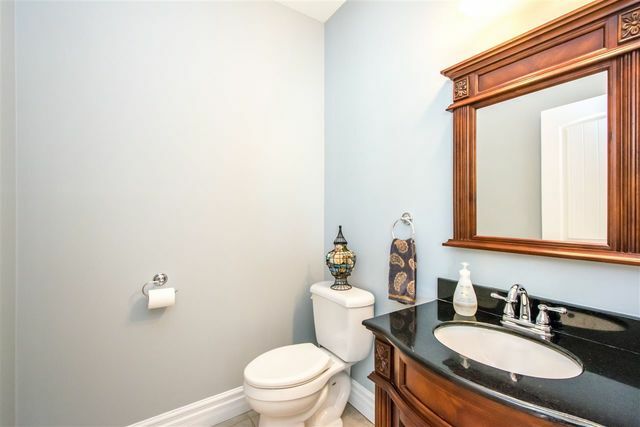 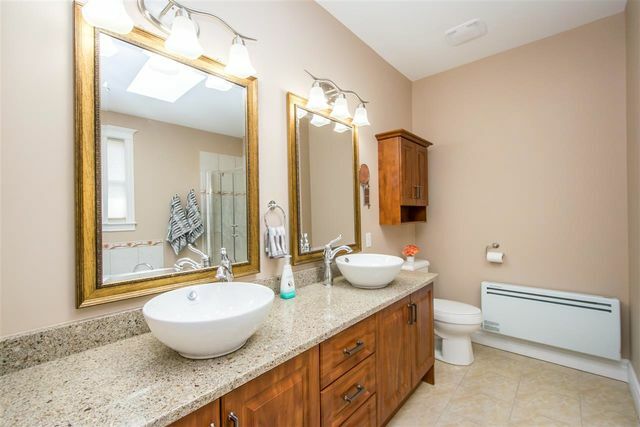 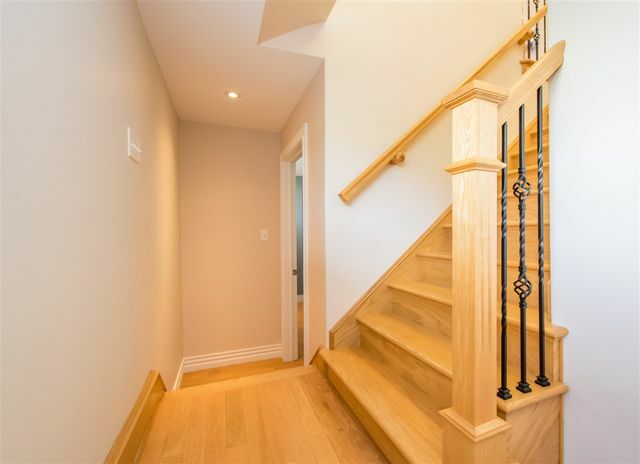 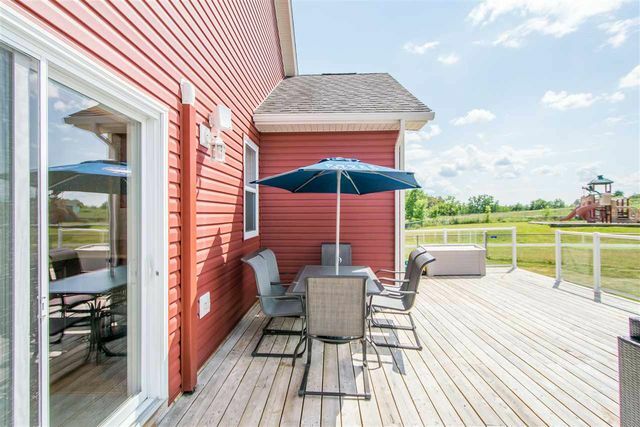 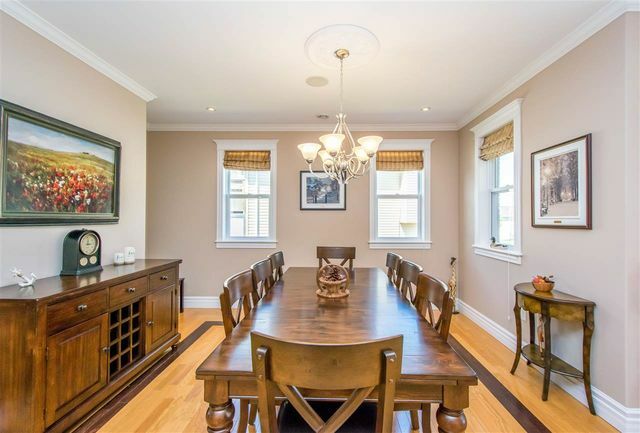 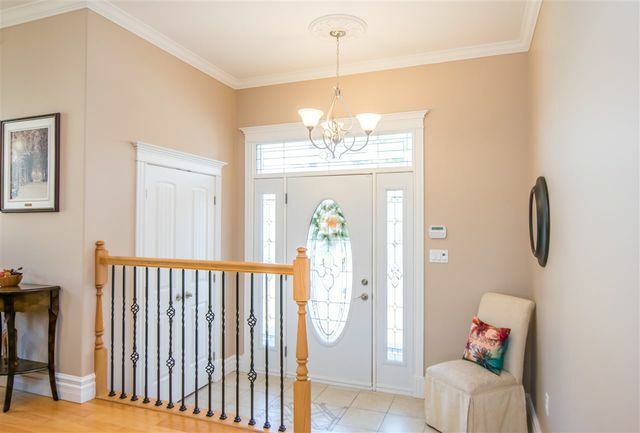 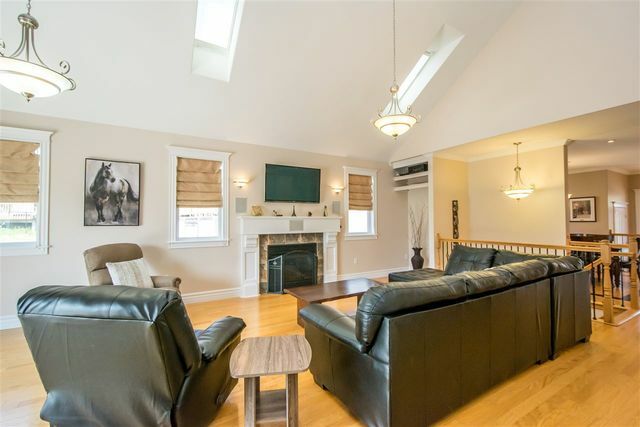 Hardwood floors throughout the main floor with in floor radiant heat, entertainment system wired throughout the main level including speakers on the back deck and 3 Ductless heat pumps (2 up and one down) are sure to please. 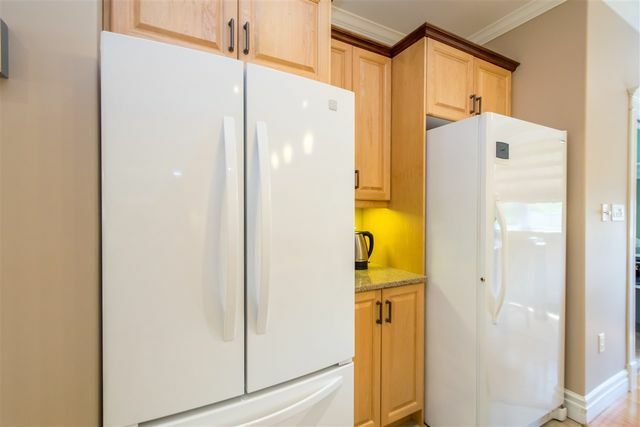 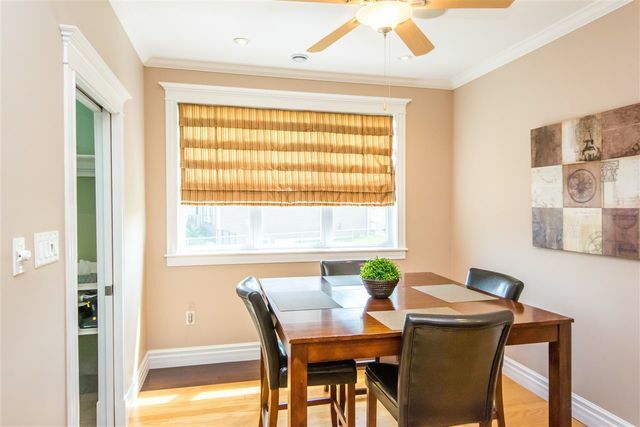 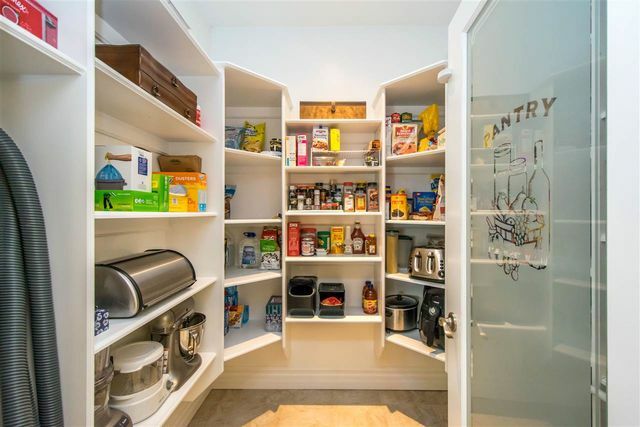 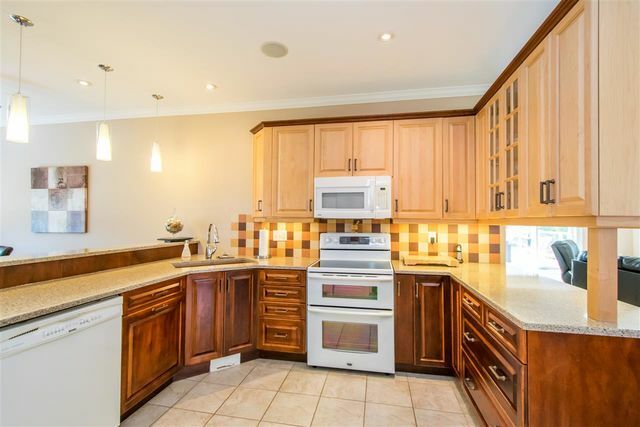 Beautiful maple kitchen with plenty of storage space, walk in pantry and quartz counter tops. 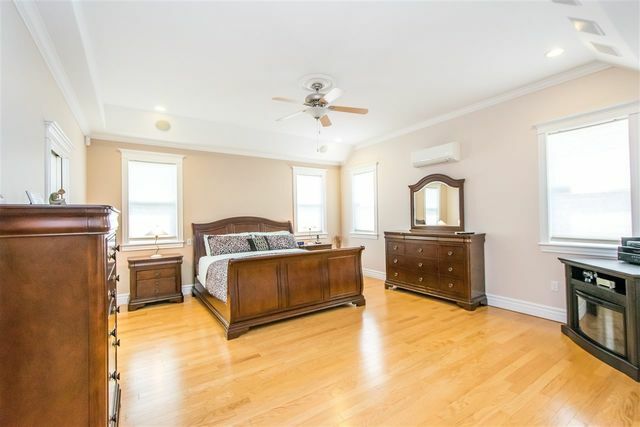 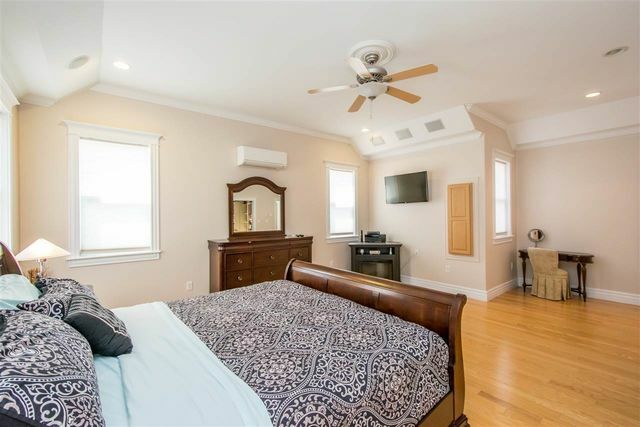 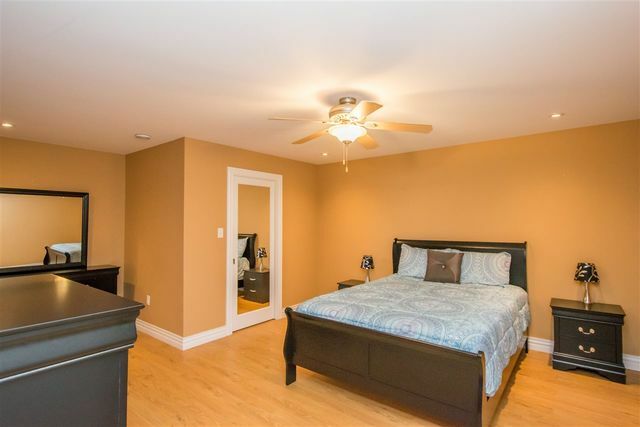 Large master suite on the main level with ensuite, surround sound speakers and skylight. 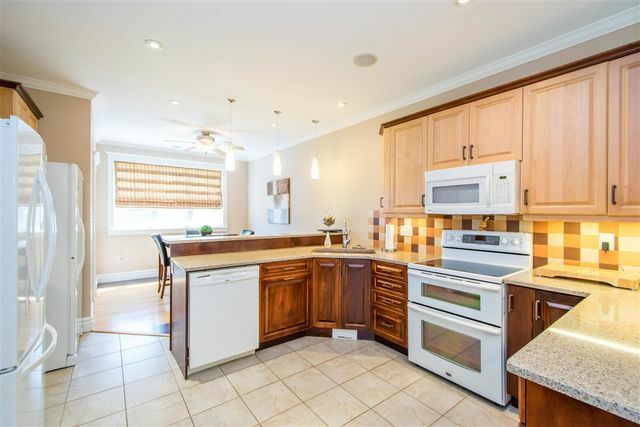 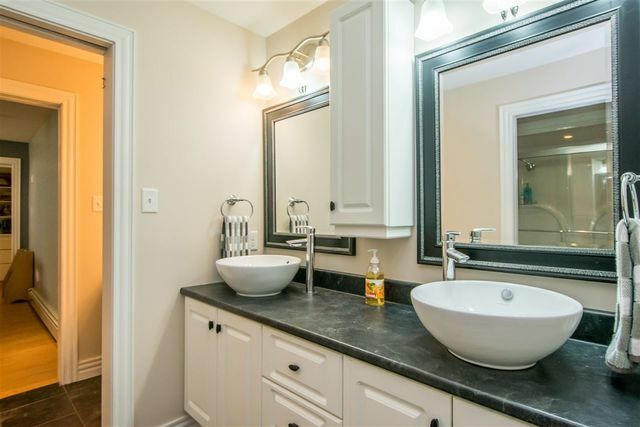 With a main floor laundry room, this house is perfect for someone looking for single storey living! 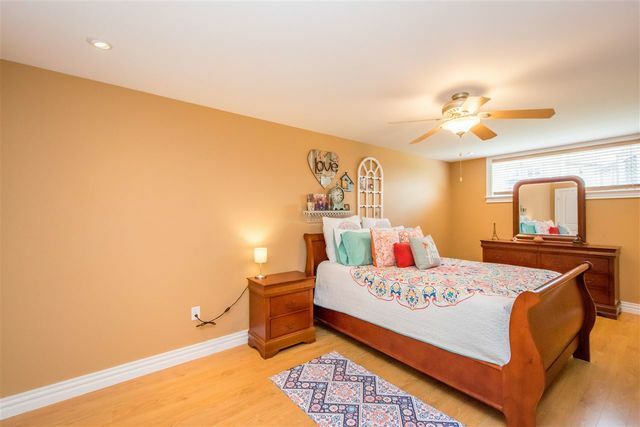 Lower Level features two good size bedroom on the lower level with walk in closets, a large den (could be used as a bedroom but no egress window), a full Jack and Jill bathroom and good size family room. 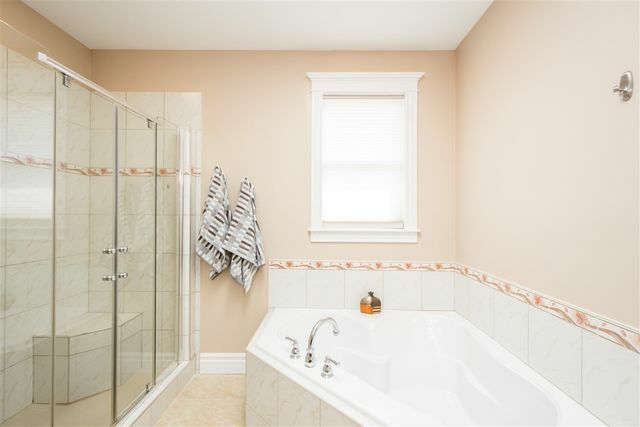 New hot water tank installed in Sept 2018. 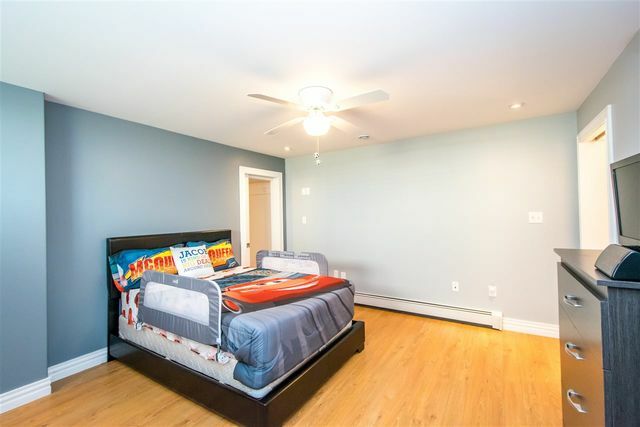 Located next to playground, walking distance to the Metro Link, 1.5 km to elementary and Junior High school and close to all amenities.